Delhi is the heart throb of India. Since centuries it has the political city for rulers who came to India from diverse parts of the world. Today it has completely transformed into a metro city and is an amazing blend of modernity but at the same time it has not lost the touch of its glorious past. From shopping, sightseeing to pampering yourself with multi cuisine food, Delhi has everything to offer its tourist. The India gate, Jama Masjid, Akshardham Temple, the Lotus Temple, the Red Fort, Qutub Minar are some of the most interesting historical monuments which should be visited. Through the bylanes of Chandni Chowk to the posh classy malls of Saket to the popular eating joints of Hauz Khas Village, you can discover the whole new world. Delhi is the most accessible city and Indira Gandhi International Airport is well connected to different national and international destinations. On reaching Delhi our representative will meet you at the pre-decided place. The Same Day Delhi Tour starts at 9 AM. 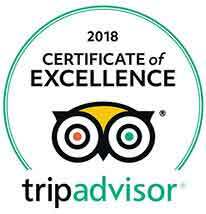 Our representative will take you around the city to visit Rajghat that is Mahatma Gandhi's memorial, Jama Masjid Mahatma Gandhi's memorial, The biggest mosque in India, Jama Masjid, Qutab Minar, Humayun's Tomb, Red Fort, Jantar Mantar. You can enjoy the best street food or you will taken to a posh restaurant, where you can enjoy the multi-cuisine. 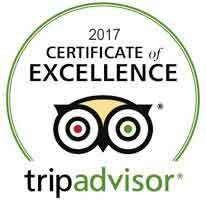 You will get the best North Indian and Mughlai cuisine here. After a break you can resume your Delhi Same day tour. You can drive down through Parliament House, Rashtrapathi Bhavan, India Gate, Teen Murti Bhawan, Indira Gandhi Memorial, Gandhi Smriti and Purana Quila. You can enjoy boating and Light and sound show in Purana Quila which starts at 19.00PM which is totally optional. You can enjoy the popular Connaught place, Chandni Chowk market where you can enjoy the old Delhi culture which is unparalleled. Other places you can visit in Delhi are Lotus Temple Akshardham Temple but it completely depends on the time left. The Same Day Delhi Tour will show the real India, its culture and their traditions. For tourists who come to India for the first time, this tour should be included in their itinerary to make it a wonderful vacation. Local Delhi sightseeing by air conditioned vehicle. 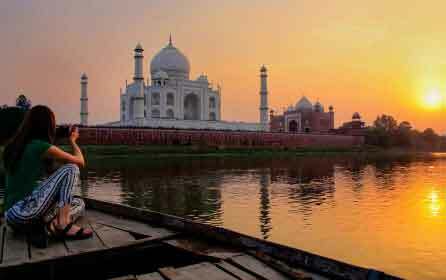 Agra the land of wonders and pure love in India. 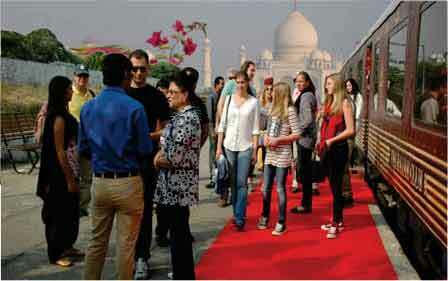 Many visitors come from different corners of the world to India and none of them have skipped Agra on the tour. Not only have that, but also the tourist from the different parts of India always rushed to this river bank city to enjoy the arts and beauty of the monuments.